Nepal is located in the Great Himalayas, flanked by China and India on either side. What does Nepal Magic do? 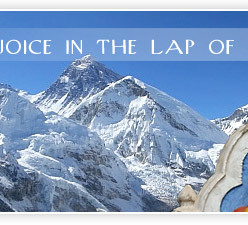 We, at Nepal Magic aim to offer you with reliable information pertaining to the Kingdom of Nepal. 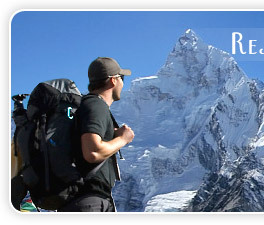 In association with some of the prominent services providers, we also make an effort to extend you with travel related assistance such as accommodation, transportation, amidst others to make your journey to Nepal pleasant. What is the ideal time to visit Nepal? 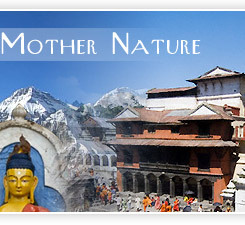 The ideal time to visit Nepal is after the monsoon in the month of August and before the onset of winters. What are the tourist attractions in Nepal? There are several attractions in Nepal known for their historical importance as well as scenic beauty. Some of the tourist attractions in Nepal are inclusive of Manakama Temple, Royal Chitwan National park, Namche Bazaar, Antu Danda, and Barahachhetra amidst others. What are the services accessible through Nepal Magic? Booking for buses in Nepal, Nepal Airlines tickets, accommodation in Nepal village resort are some of the services that are accessible through us. How can I avail services through Nepal Magic? 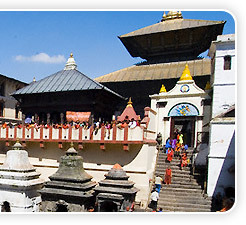 These services can be availed through Nepal Magic by means of the online registration form offered on our website.